Pier Marketing has been awarded a grant from the New Anglia LEP’s Growing Business Fund to support its ambitious expansion plans. 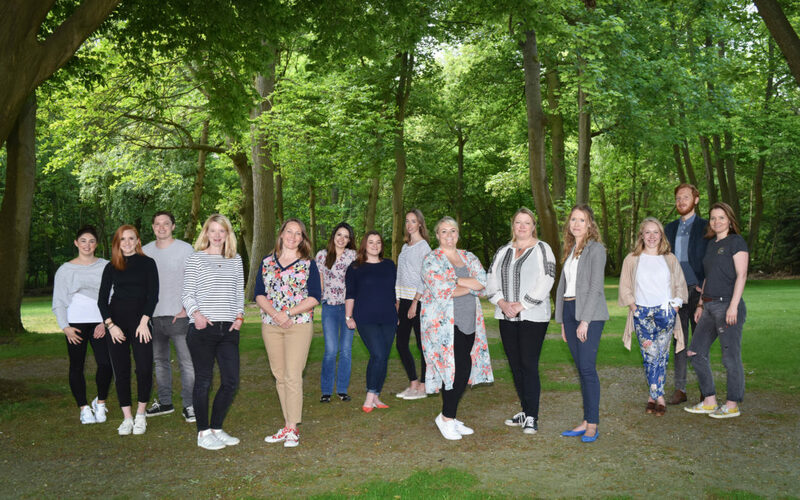 With a growing team of 16 PR and marketing specialists the agency works with a variety of organisations across the UK including ScottishPower Renewables, Homepride Flour and East of England Co-op. Now in its 10th year, Pier has expanded rapidly and this funding is being used to further improve Pier’s IT and security systems as well as helping the company to invest in new technology as it continues to grow. Kate Bowden Smith, managing director at Pier said: “Pier has expanded considerably over recent years and the funding from the New Anglia LEP will help to drive the next stage of our growth. New Anglia LEP is urging small and medium sized enterprises (SMEs) in Suffolk and Norfolk that want to grow their business to apply for grants up to £500,000, which is supported by the Government’s Regional Growth Fund. The fund provides grants of up to 20% of total project cost to businesses that want to grow and create new jobs.